Feeling a little down after your Super Bowl shenanigans? No worries! It's time for another round of Take My Money Monday. 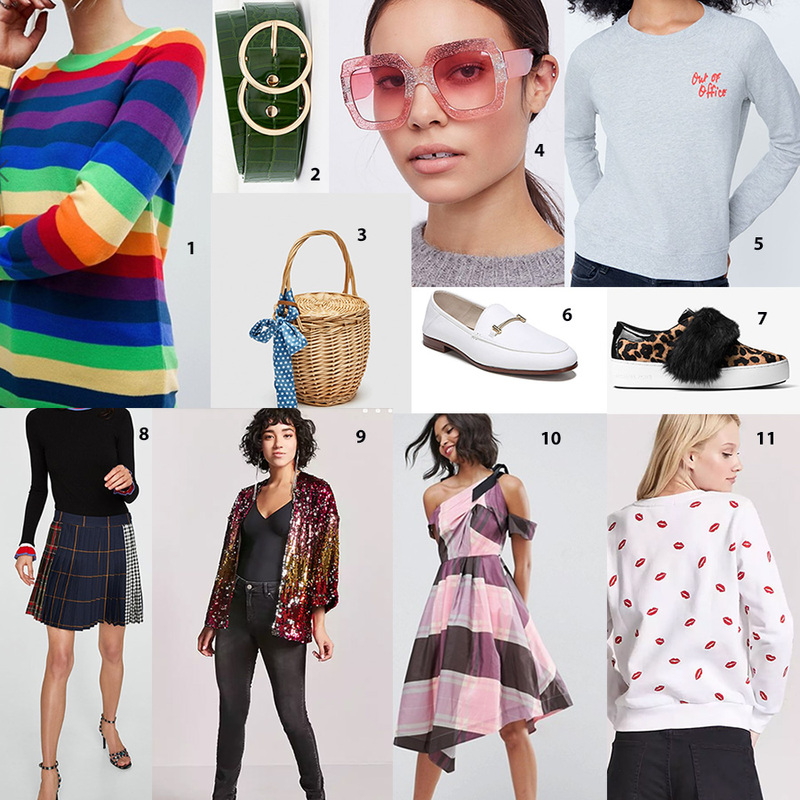 See what items we're currently wanting to add to our closets below! I am all about comfy sweaters and colorful prints right now! I'm thinking spring (prematurely), so loving incorporating fun and color into my winter wardrobe. While I'm excited for spring, it's currently single digit temps outside, so it feels really far in the distance at this point. 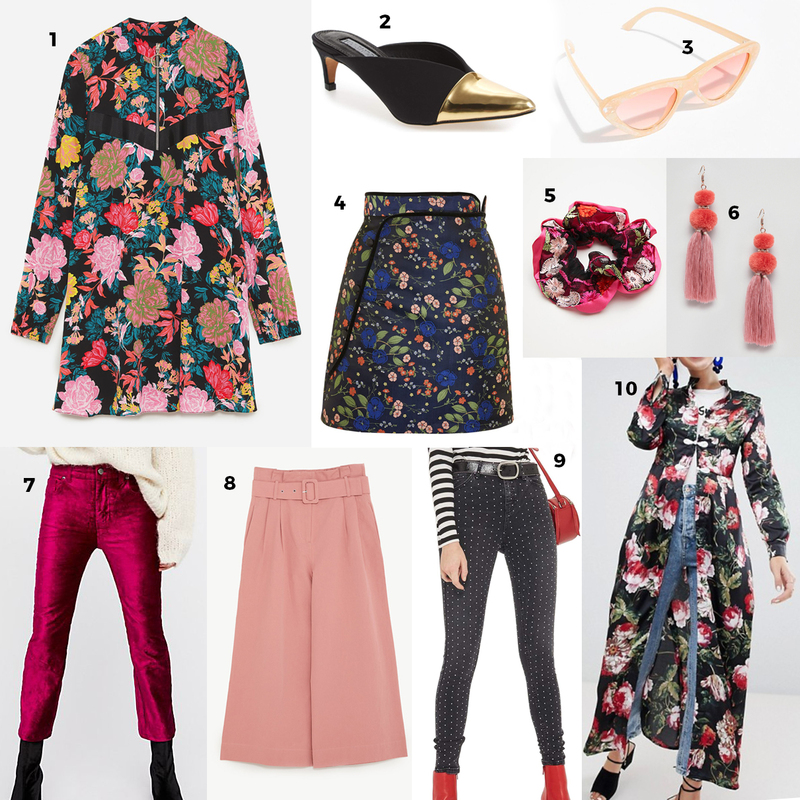 I'm focusing my attention on warm colors and bold florals perfect for Valentines looks. Luckily these styles can waltz right into spring when it does arrive!